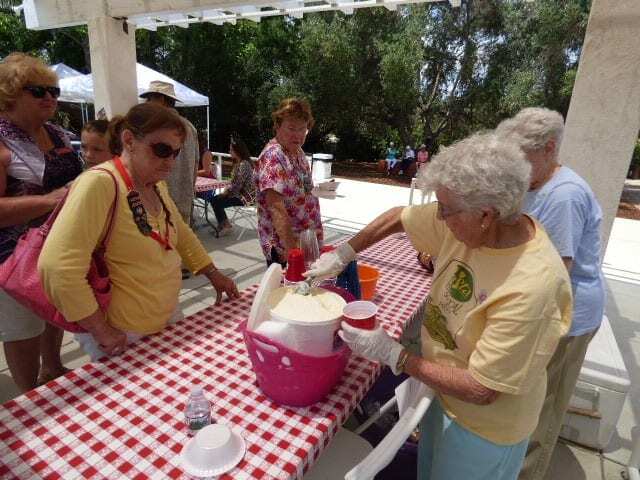 On a warm sunny day, last Saturday, there was a crowd of Vistans who gathered together for the Annual Vista Historical Society and Museum Ice Cream Social located at 2317 Foothill Drive, in Vista. The weather was perfect and well suited for ice cream sundaes and root beer floats. There were several booths to visit with handmade items for sale, such as jewelry, plants, books and ceramics plus much more. 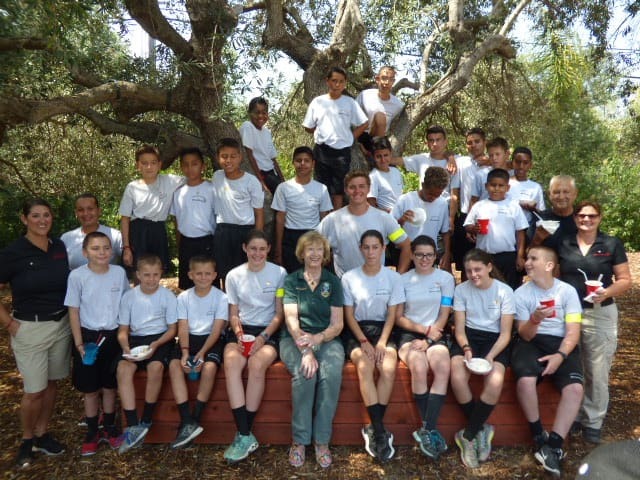 The Young Marines came to show their support and fill up on ice cream and take pictures for the occasion.